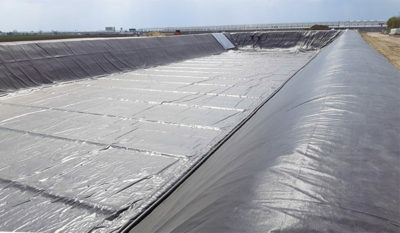 In Austria Albers Alligator has installed a foil liner measuring a total of 13,967 m² in ..
Albers Alligator has installed foil liner measuring a total of 12,800 m² in an irrigation basin. This was done ..
At this very moment you are viewing our new website. 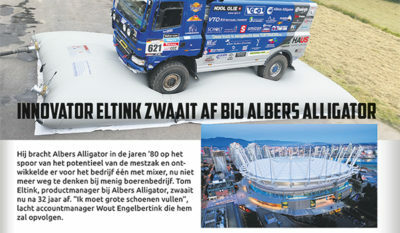 This is where you will find all the information ..
Albers Alligator appears to exist longer than previously thought! From old newspaper archives it appears that Mr. Wentholt transferred .. 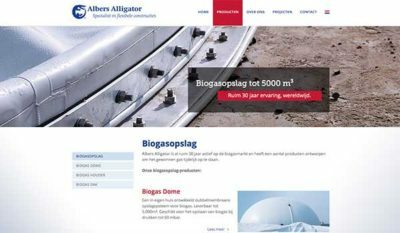 He put Albers Alligator on the track of the slurry bag’s potential in the 80s and developed one for ..
Albers Alligator has recently supplied a funnel-shaped water reservoir (capacity 1m³) for a unique water tower. 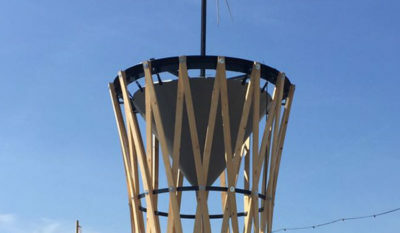 This tower is currently ..